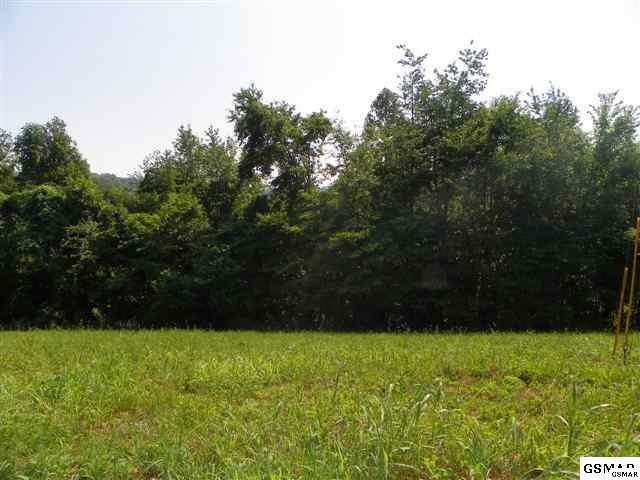 Level building site and almost half acre lot with gorgeous views! 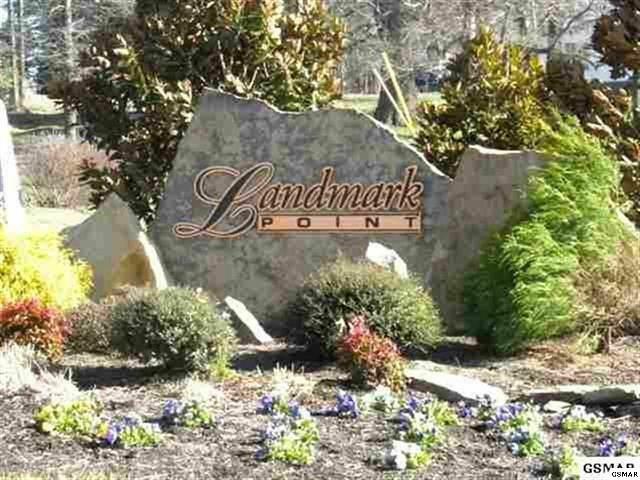 Landmark Point is one of Sevierville's finest locations and just 5 minutes from the new LeConte Medical Center and Dollywood. 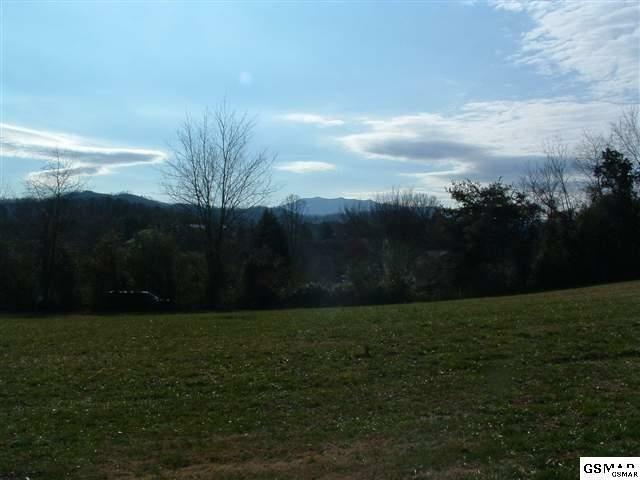 There is a lovely picnic area with gazebo for the residents' enjoyment. 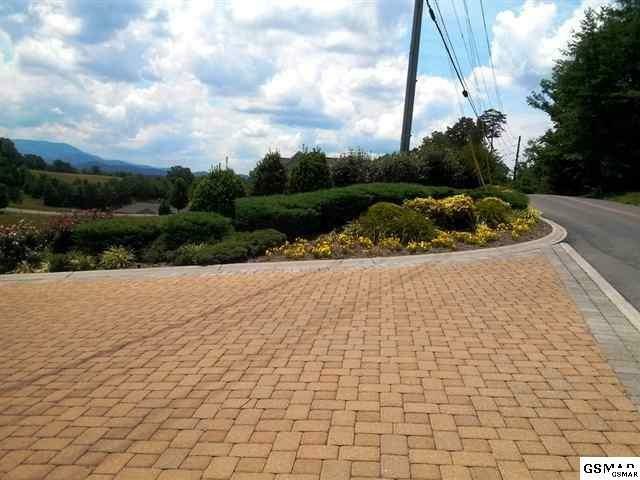 Great price and adjoining lots available! See sign.